Those wishing to upgrade project management skills in line with current best software development practice. This Course is delivered over a period of 104 weeks. 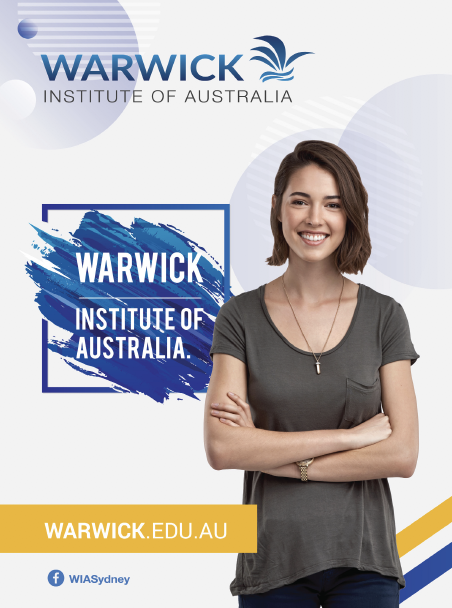 Students are required to attend full time study of 20 hours per week consisting of 15 hours face-to-face classroom based tuition and 5 hours of on-line learning.